Reading Now:What to do with unfinished shipping orders? What is an unfinished shipping order? With online shopping and shipping, it’s easy to get distracted and leave your order incomplete. But a lot of online companies, including Eurosender, know about this and have already implemented preventing measures that allow you to get back to your order and complete it at any convenient time for you. At Eurosender, your shipping order is considered unfinished if the payment process was not finalised or the payment failed. No need to worry, you can still finish your order anytime, our booking system remembers all the information you have entered, and your incomplete order is waiting for you in your shopping cart. What steps should you take if your shipping order was not finalised? Soon after your shipping order was left unfinished, you will receive an email from us reminding you about your order. In this case, you can either go back on our website and finish your order yourself or you can contact our friendly support team if you are experiencing any difficulties with your order. Perhaps you need help with measuring your package or some tips on how to pack your stuff or change your payment method – you can always contact us. Usually, all you need to do to finalise your order is to make a successful payment. 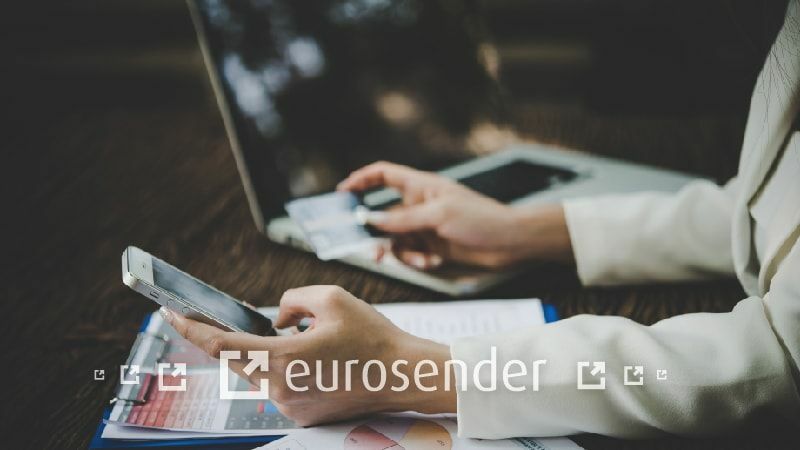 With Eurosender, you have multiples choices when it comes to the payment process: we accept credit cards (Visa and MasterCard), PayPal payments, bank transfers (please note that you will need to send a proof of transfer to our support team if you choose this option) and payment with prepaid credits that can also give you an additional discount. Read more on how to order with Eurosender in our help center. At the bottom of the email reminding you about your unfinished shipping order, you can notice an “assistance” button. You can either click it, fill out a shipping order form template, send it to us and get an email response from our support team, or you can contact us yourself. We speak 15 languages and are always happy to help our customers with any minor or major requests that they might have. One of the many benefits of Eurosender is our customer care team. We believe that individual guidance is important, and we will gladly help any customer who needs further help from us.